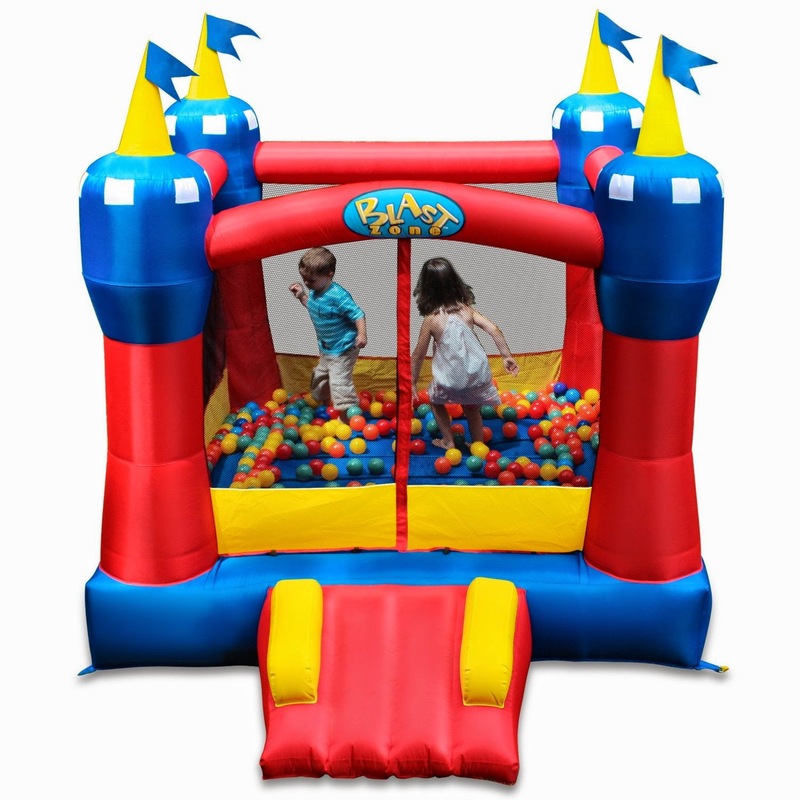 Beautiful Incentives: Blast Zone Bouncy House #Giveaway !! Blast Zone Bouncy House #Giveaway !! I'm so excited to announce this awesome giveaway for a Blast Zone Bouncy House from A fellow blogger and good friend. Check out her review! Any kid would be overjoyed to have something like this. Watch how the kids react. They love it! I know you've seen this giveaway all over the place and here's yet another chance to win! Good Luck!